When I saw the advertisement for the CIRCLE programme, I had little confidence that we would succeed in becoming a Home institution. I was uncertain we would be able to compete favourably with other well-established institutions; I also thought that the funders would be sceptical of lesser known institutions. Thankfully my fears were unfounded and the CIRCLE programme has been a revolutionary experience for Michael Okpara University of Agriculture, Umudike, Nigeria. We have benefitted both from the fellowship programme (with four fellows selected from MOUA) and the Institutional Strengthening Programme (ISP). The ISP has been transformative for our institution. We started with a detailed analysis of our institutional gaps and weaknesses. We aligned this with our university’s mandate - to lead the frontiers of research in agriculture for national development in a sustainable manner and to train highly rated graduates in agricultural disciplines equipped with entrepreneurship skills. Developing a Researcher Development Framework (RDF) lens, to establish priorities for researcher support within our institution. We formulated our action plan and started working with the university management to implement the actions. Despite financial constraints, we have been able to successfully implement a number of initiatives. In October 2016 we conducted a maiden induction of new staff at the university with the generous support of university management. The Directorate of Research instituted a formal mentoring scheme in September, 2015 and is monitoring publications (PUB); work life balance (W/L); attendance to training and conferences (C/T); efforts at writing of proposals (PRO); and personal improvement (PI) of the mentees. A major source of challenge to the mentees is frustrations over unsuccessful attempts at proposals, publications, conference and training grants as well as poor internet access. Another key challenge is establishing a healthy work-life balance. This scheme has been made sustainable because at each monitoring date, new mentors and mentees are recruited. New mentees establish their own “purpose road map” and are familiarised with the Researcher Development framework as a tool to help them navigate their career pathway. During a meeting held in May 2017, mentees agreed to hold monthly meetings to improve their use of the RDF planner, learn about new scientific skills and opportunities and discuss their professional development. These monthly meetings will seek to maintain the momentum of career and professional development for the early career researchers in the university. Other aspects of the ISP were integrated into a policy document endorsed by a specially convened council committee of professors and presented to the senate. The senate has studied and adopted this paper and we are set for its implementation. In addition to the induction and mentoring programmes we have carved out a career development unit and a human resource unit from the existing registry. 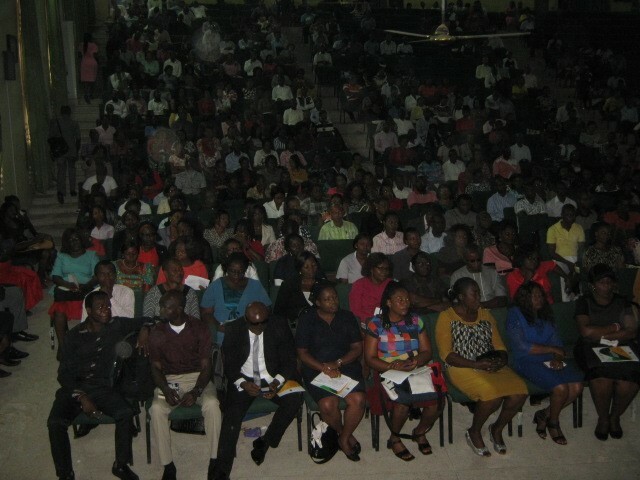 Personnel in the registry have received training in the functions of HR management and career development. In the longer-term we plan to develop a fully-fledged Human Resource and Career Development Centre. The university has also established a work ethics committee and a Directorate of Research, which is expected to raise a memo on the constitution of a university Research Ethics Committee. Although funding remains a daunting challenge, we continue to make efforts in-house to progress with a worthwhile objective. 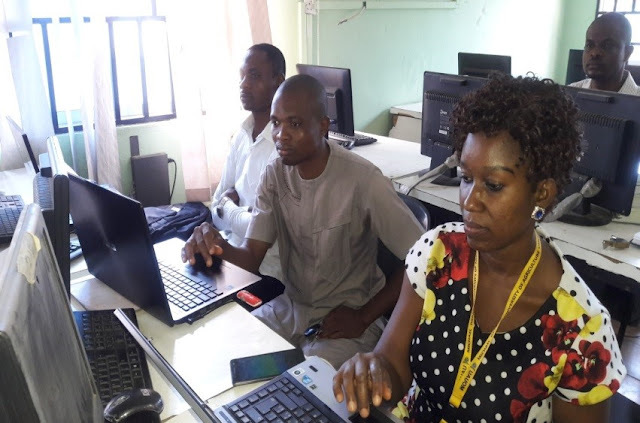 All of our efforts have been assisted by the input of CIRCLE through their series of online webinars, dedicated consultancy, networking activities and, critically, through the workshops, which have provided enormous capacity building support to senior staff at MOUAU. At the most recent workshop for mentors and supervisors we used the sessions with John Morton to identify research gaps in the field of climate change as well as ways of more effectively conducting research into climate change through inter-disciplinary research teams. There were also some enlightening discussions around dissemination and uptake of research through publication and engagement with stakeholder and policy-makers. The Vitae led sessions of the workshop focussed more on the skills needed to develop and nurture the next generation of researchers. Various dimensions were covered from effective proposal-writing skills to good practice in supervision and mentoring, we also had some session on how to use the RDF to build Researcher Development plans and conduct a research environment audit to examine and shape the organisational culture in place to empower researchers. The experience of participating in CIRCLE has been an effective and systematic capacity building mechanism to incorporate global best practices into our institutions. 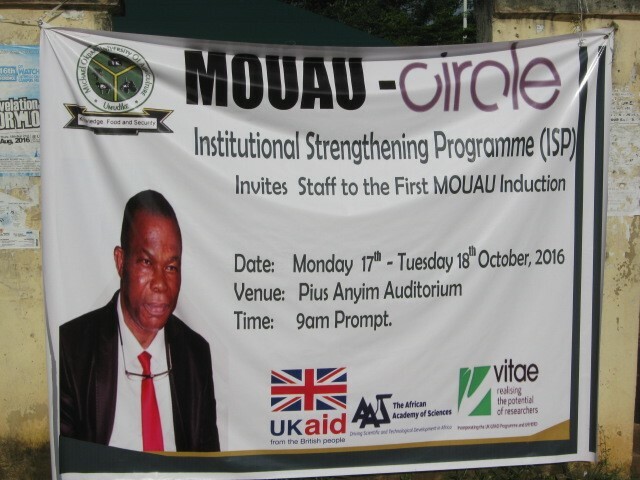 Our unreserved thanks to DFID, ACU, AAS, Greenwich University and VITAE!